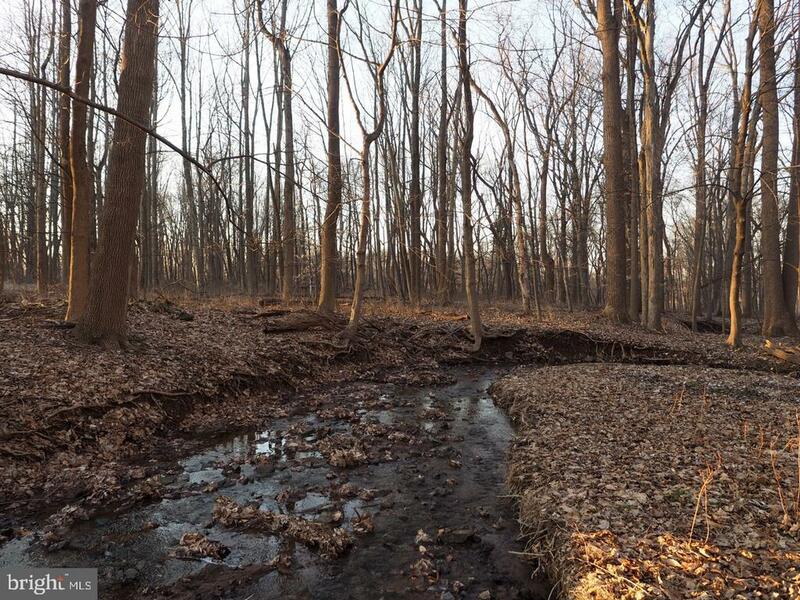 Let the serenity of nature and the great outdoors inspire you to build the home of your dreams on this bucolic 3.87 acre lot in Solebury Township. Positioned far off the road, this lot beckons you to follow the meandering creek through the property to enjoy a sense of seclusion with breath-taking sight-lines from every angle. Views of a picturesque pond, mature trees and lovely historic properties make this location ideal to create your quintessential country home in Bucks County. Award winning New Hope-Solebury School District!!! The feel of a rural retreat located just minutes to downtown Doylestown, New Hope, and Lambertville. Septic permit issued. Must be accompanied by a licensed RE agent. Photos coming soon. Agent is related to sellers.